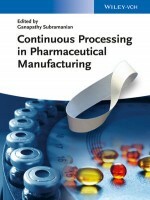 With contributions from biotechnologists and bioengineers, this ready reference describes the state of the art in industrial biopharmaceutical production, with a strong focus on continuous processes. 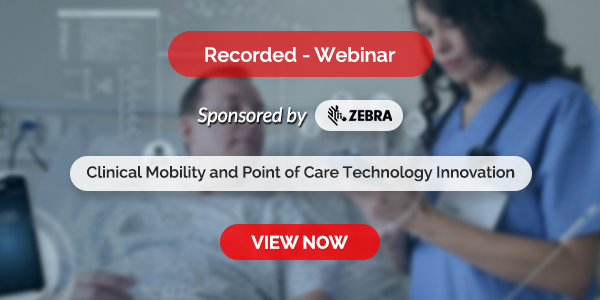 Recent advances in single-use technology as well as application guidelines for all types of biopharmaceutical products, from vaccines to antibodies, and from bacterial to insect to mammalian cells are covered. The efficiency, robustness, and quality control of continuous production processes for biopharmaceuticals are reviewed and compared to traditional batch processes for a range of different production systems.